The Melbourne Cup is THE event on the racing calendar and every year work places all around the country scramble to put together an office sweep so they can feel a part of the race that stops the nation. Ash, Kip & Luttsy want to give one workplace the best Melbourne Cup ever! 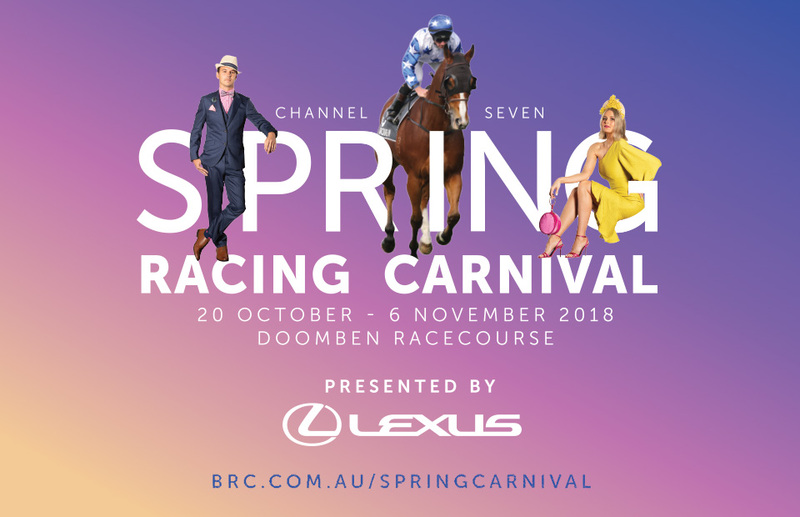 Imagine heading along to Doomben Racecourse with nine of your colleagues, spend all day hanging out in a VIP trackside marquee with food and drinks included, and then watch the main race on the big screen! You could win all this, but you’ll have to “race” for it … and you’ll be racing on ponies! But not normal ponies, Pool Ponies! Register your office below and then pick your four best racers (swimmers) to come and take part in our Pool Pony race! I am available to race on Thursday October 25th between 9am – 12pm. I am capable of swimming 20m across an Olympic sized pool.